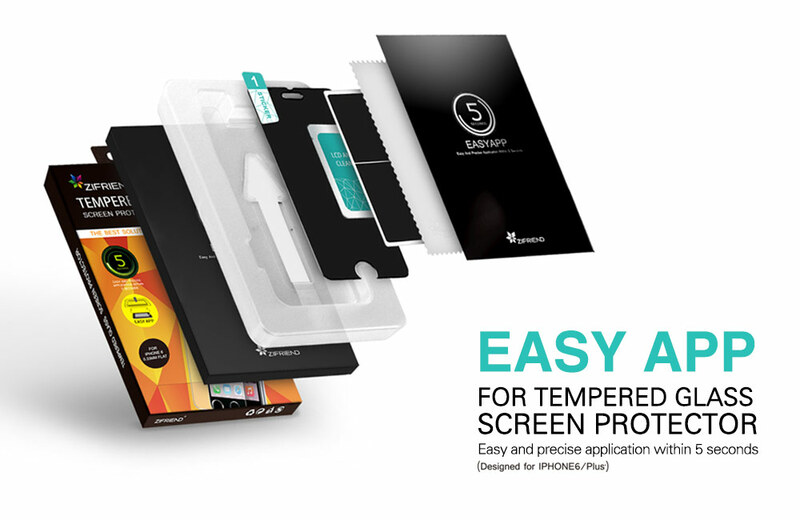 The Easy Applicator helps the end-user to install Tempered Glass Screen Protector easily, precisely and quickly. 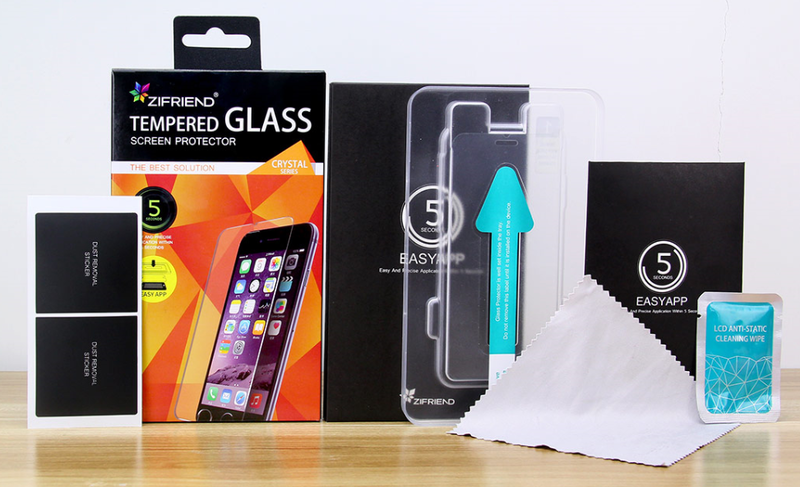 It's no longer a big deal to install screen protector. 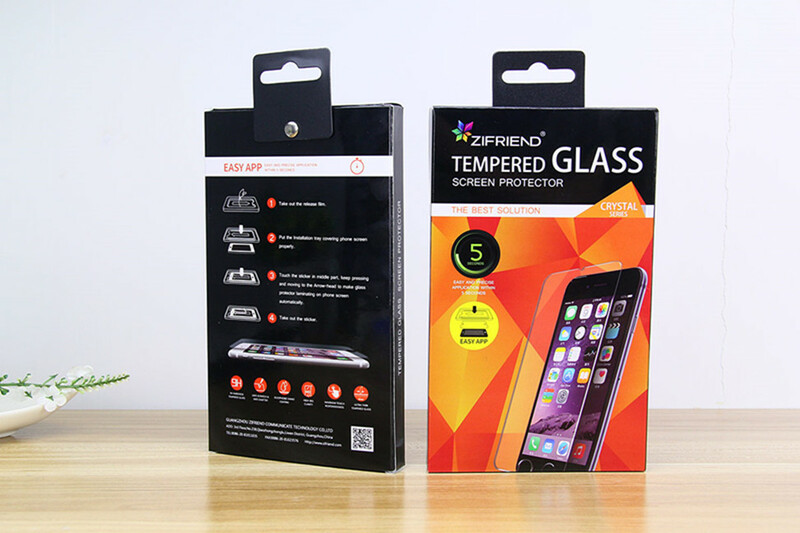 It works with Grade A+ Clear Tempered Glass Screen Protector, featured with 8-9H hardness, excellent fingerprint resistance, automatic installation and free of bubble. 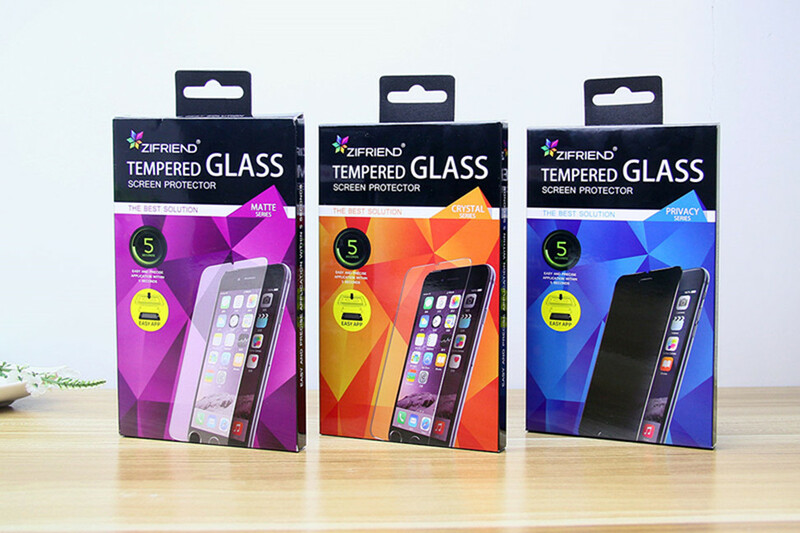 Selected raw materials, precisely molding and no distortion. Paper made, it's soft & out of shape easily. Precisely design leads to a accurate & simple installation. 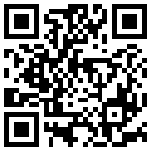 Easy installation will be easy no more without a precise design.